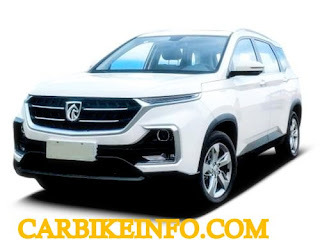 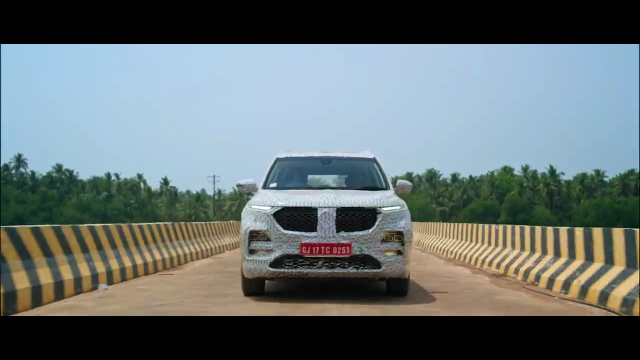 MG motors has announced that there new Suv 5 seater Hector car will launch in India soon in middle of 2019. 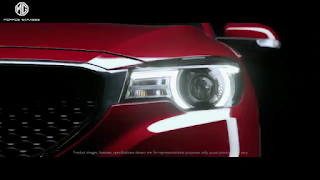 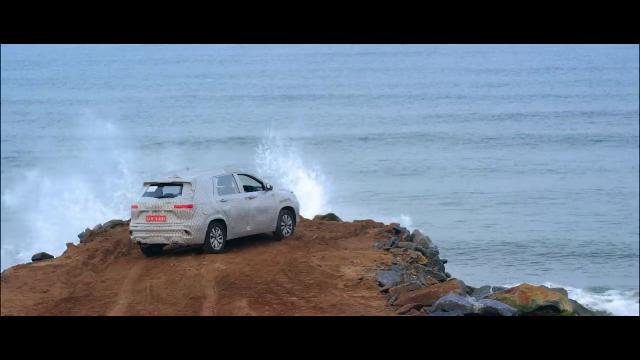 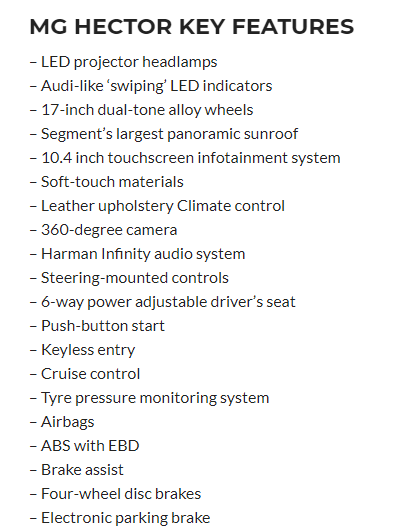 This new suv will have all sorts of updated features and also new smart technology. 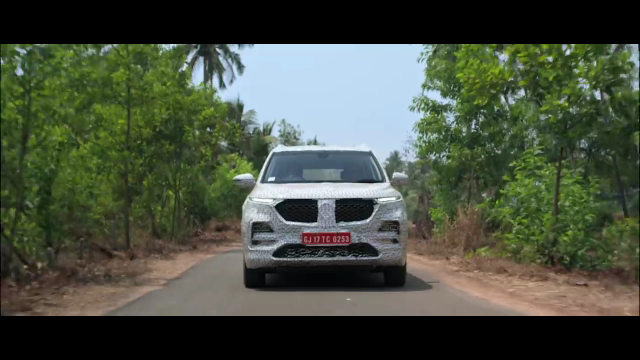 MG Hector Price in India and other details and video is given below.